Registration for the DHAA ST. BERNADETTE Basebll Softball Program is now open. 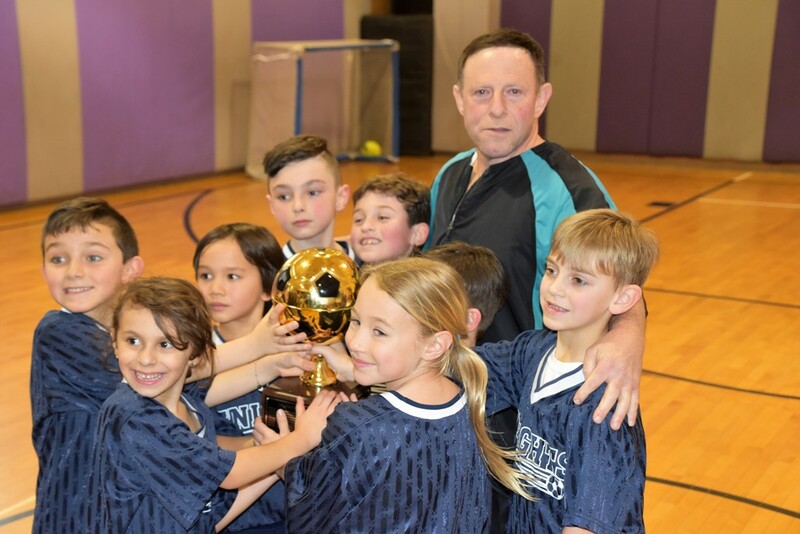 The Dyker Heights Athletic Association Inc. is a 501(c)(3) non-profit organization whose purpose and prime objective is to cherish, sustain and promote good citizenship, sportsmanship, loyalty, honesty and character for our youth. 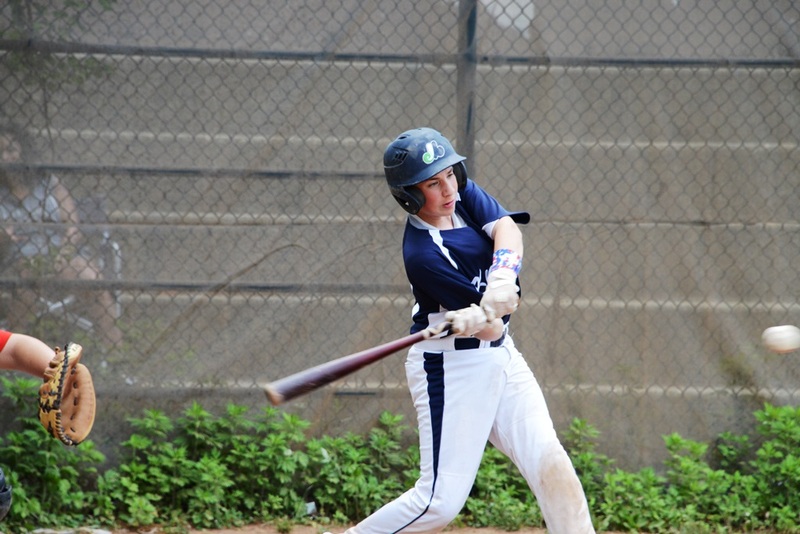 Our organization has provided a new direction for our youth, starting with Baseball and girls Softball in 1998. Quality coaches and leagues are already in place. Boys and girls from ages 5 to 15 are invited to register. The association provides other sports activities and leagues, including NFL Flag Football, Basketball, and Indoor Soccer. We especially seek to provide organized, well-structured recreational opportunities for all the participants and we expect those persons selected as coaches to provide quality instruction. Our emphasis is on participation rather than competition. Adding structure and supervision builds character as well as self-esteem and self- respect. Remember our children are our future, so the more we help them, the more we help ourselves. Our efforts have not simply been to “keep the kids busy” but rather to offer wholesome, organized athletic activities where young people could learn a sport, meet and work with other youth on a team basis, and challenge themselves to use their talents and abilities to mature more fully. 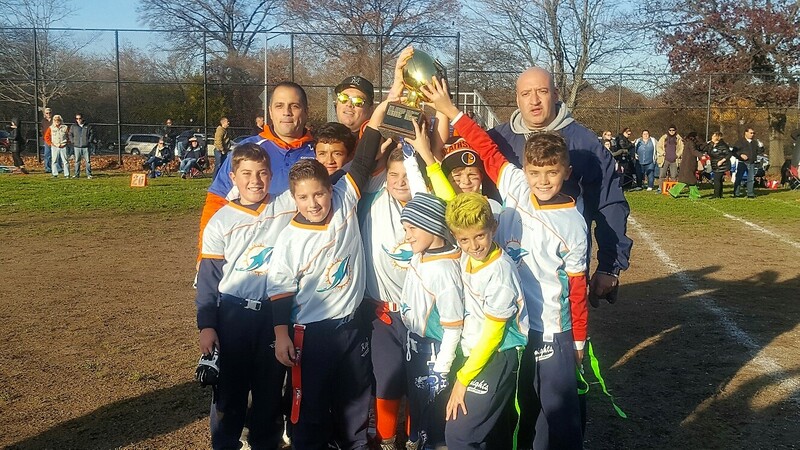 The Dyker Heights Athletic Association Inc. is a 501(c)(3) non-profit organization whose purpose and prime objective is to cherish, sustain and promote good citizenship, sportsmanship, loyalty, honesty and character for our youth. Our emphasis is on participation rather than competition. Adding structure and supervision builds character as well as self-esteem and self- respect. Remember our children are our future, so the more we help them, the more we help ourselves. Our efforts have not simply been to “keep the kids busy” but rather to offer wholesome, organized athletic activities where young people could learn a sport, meet and work with other youth on a team basis, and challenge themselves to use their talents and abilities to mature more fully. 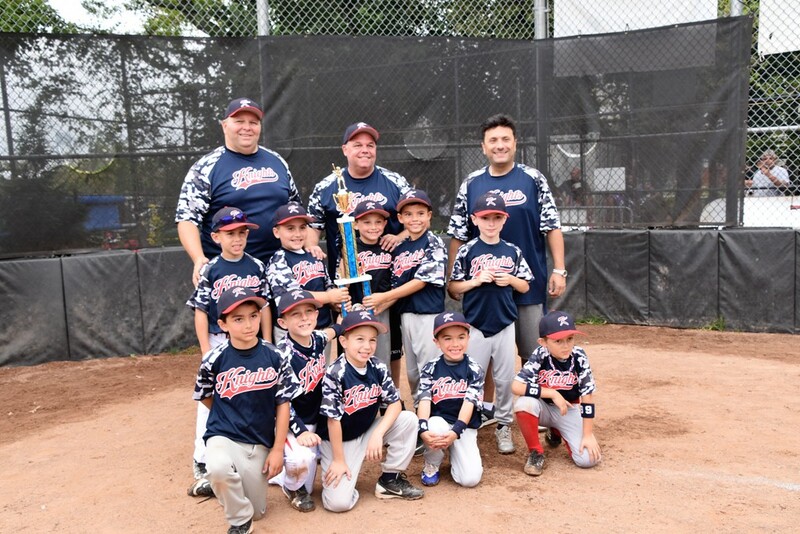 The Dyker Heights Athletic Association aka “the Knights” was started late in Dec 1997 by Joe Terrone, Joe Girgenti, Tom Fascianella, Nick Maglio, Chris Olivero and John Deangelo. Why did these men start their own association when there were so many athletic associations out there ? There were no leagues playing in DykerBeachPark that came from our neighborhood. Leagues from BergenBeach and adult leagues were using the Dyker Beach Parks and our kids had no place to play. As Girgenti was quoted in the Brooklyn paper “ We decided to take a stand and develop something in our own neighborhood that welcomed all kids no matter what level their ability. The end goal was to return Dyker Beach Park back to the neighborhood kids and teach them how to enjoy sports. Most important to our founders was the principal for which the Knights was founded – All Kids Play. All of these men felt that the existing athletic organizations did not treat kids with the respect they deserved. Coaches and organizers in these other sports organizations were too worried about winning at all costs/making elite teams and playing only the most talented kids. They saw this as an opportunity to start an organization for all children to play. Our founding fathers were always concerned for each child that wanted to play regardless of the skill level and they wanted those children to always have a place they can feel comfortable playing and have fun. 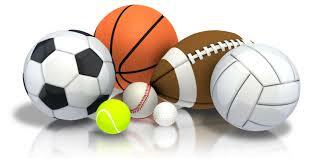 Youth sports (ages 5-13) is about teaching sports to children. Children cannot learn if they cannot play. They cannot feel a part of the team or have a chance to learn from their mistakes if they are always watching from the bench, or from right field. So armed with 60 kids or so for Baseball in 1998- handing out uniforms from the back of Girgenti’s van, the Knights were born. 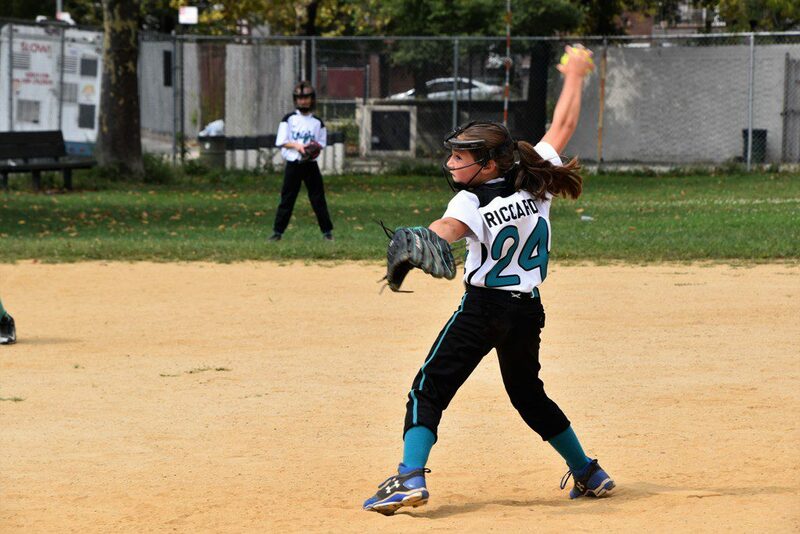 Today, we now have over 800 children involved with the Dyker Heights Athletic Association that participate in five separate sports programs throughout the year. Our kids come from many different schools throughout the community. As we head into our 18th anniversary year, we look forward to running a organization that allows kids to all participate, compete, learn skills and most importantly have fun. Our kids come to us from different schools throughout our own community, plus others areas, such as Bay Ridge, Carol Gardens, Staten Island and Park Slope. Our organization provides organized league play in Baseball, Softball, NFL Flag Football, Basketball, and Indoor Soccer. We especially seek to provide organized, well-structured recreational opportunities for all the participants in each sport. In addition to our sports programs, we host several other community events. Last year again over 500 of our children ran in the 8th annual Kid’s marathon that benefited the Olivia Boccuzzi Foundation for Children’s cancer research. Our kids raised over $37,000.00 for this event. From 2007-2014, the kids marathons raised over $ 150,000.00 for the Children of Fallen Soldier Relief fund (help provide support to children of soldiers killed in Iraq and Afghanistan), the American Cancer Society for Breast Cancer Research and The Olivia Boccuzzi Foundation . We host a full costume Halloween Party/Fundraiser to benefit the local churches in our area. We provide support for St. Finbars Church and St. Bernadette Church with funds raised from our Halloween fundraiser. 2014’s Halloween party was our 11th annual party with food, music, games, prizes and entertainment for the children and all participants must wear a costume. We also run an annual, Toys for Tots program, the toys are picked up and distributed by soldiers of the United States Marine Corps. We also sponsor a $750.00 scholarship to a graduating St. Bernadette student each year.